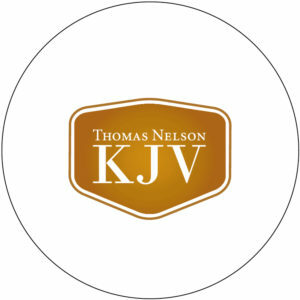 Thomas Nelson is a world leading publisher and provider of Christian content and has been providing readers with quality inspirational product for nearly 300 years. As part of HarperCollins Christian Publishing, Inc., the publishing group provides multiple formats of award-winning Bibles, books, cookbooks, curriculum and digital content. Thomas Nelson's fiction publishing division publishes a range of romance, historical, thriller, suspense, humor, and mystery from authors such as Colleen Coble, Charles Martin, Rachel Hauck, Lauren Denton, Denise Hunter, and Mary Weber. To learn more about Thomas Nelson's fiction publishing division, please visit www.tnzfiction.com. Thomas Nelson's gift division publishes a wide offering of devotional, personal organization, journals, high-design, coffee table, holiday, and occasional books from notable authors, including Sarah Young, Billy Graham, Max Lucado, O.S. Hawkins, Emily Ley, Charles Stanley, and many more. Beautiful. Trustworthy. Timeless. More than 400 years since its initial publication, the bestselling King James Version Bible continues to inspire, encourage, and strengthen people from all walks of life. The KJV is considered one of the most influential and beautiful works of literature in the English language and continues to be the favorite translation for millions of Christians. Beautiful. Trustworthy. Today. The NKJV preserves the authority and accuracy, as well as the rhythm and beauty, of the original King James Version while making it understandable to current readers. 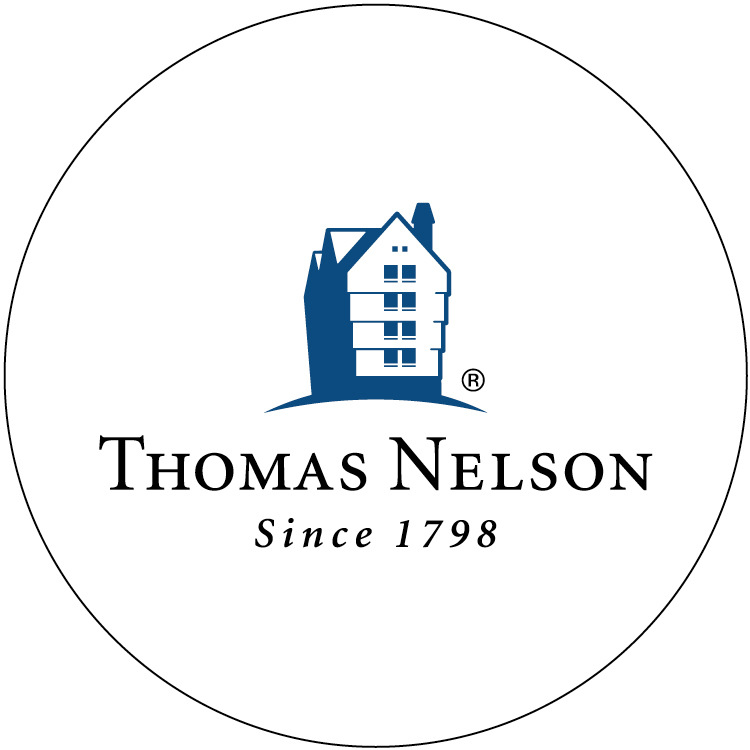 Nelson Books, an imprint of Thomas Nelson, is a leader in the Christian nonfiction publishing realm. 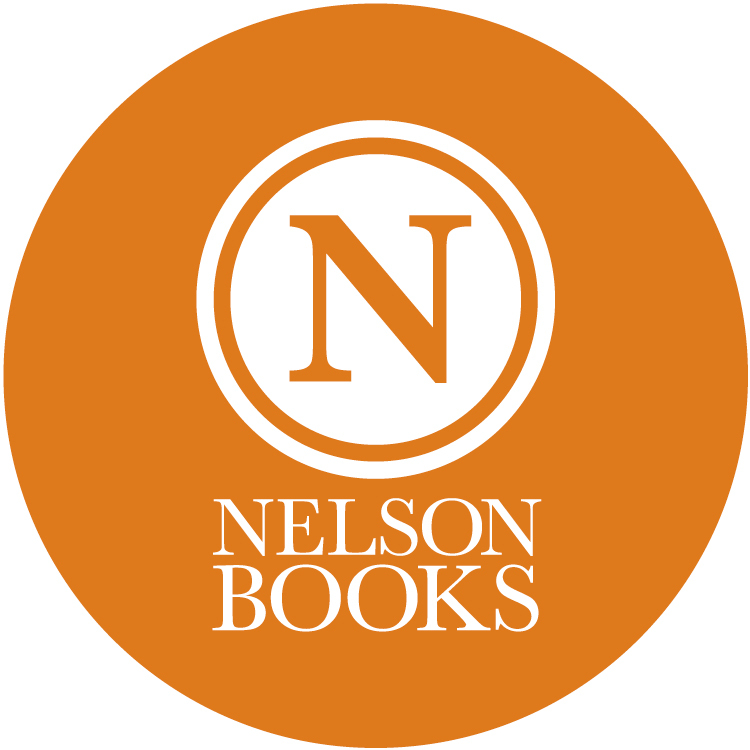 Nelson Books is dedicated to acquiring, developing and promoting authors whose content inspires, informs and invokes real change. The imprint publishes more than 50 new titles each year in the areas of spiritual growth, inspiration and practical living with select memoir, biography, history and culture releases. The Nelson Books roster of best-selling authors includes Bob Goff, Lysa TerKeurst, Sheila Walsh, Rachel Hollis, Jefferson Bethke, Rachel Held Evans, and Judah Smith. 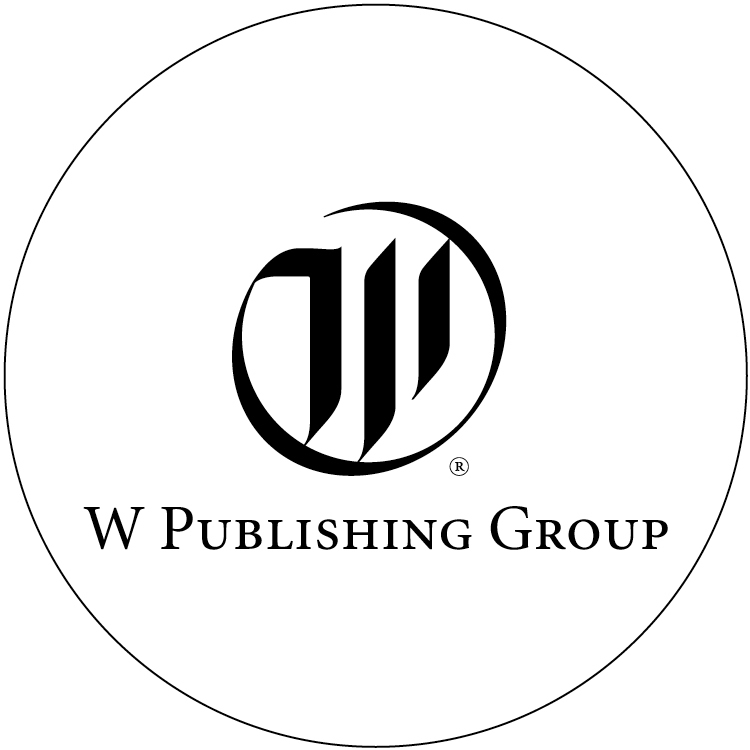 W Publishing is a commercial nonfiction imprint of Thomas Nelson, which was purchased by HarperCollins in 2012. W Publishing has a history of publishing broadly across the faith-based and secular markets, with an emphasis on memoirs and transformative storytelling. W prides itself on the ability to provide authors a nurturing, faith-friendly, boutique style publishing experience. Some of our bestselling titles include Heaven is for Real, Same Kind of Different As Me, and Finding Gobi, and we’re proud to be the home of authors as diverse as Chip and Joanna Gaines, Dr. David Jeremiah, Billy Graham, Kathie Lee Gifford, Levi Lusko, Rory Feek, and Dale Earnhardt Jr.
Emanate Books: where the spirit meets the word. This Thomas Nelson imprint publishes and promotes content for the ever-growing nondenominational, charismatic community. 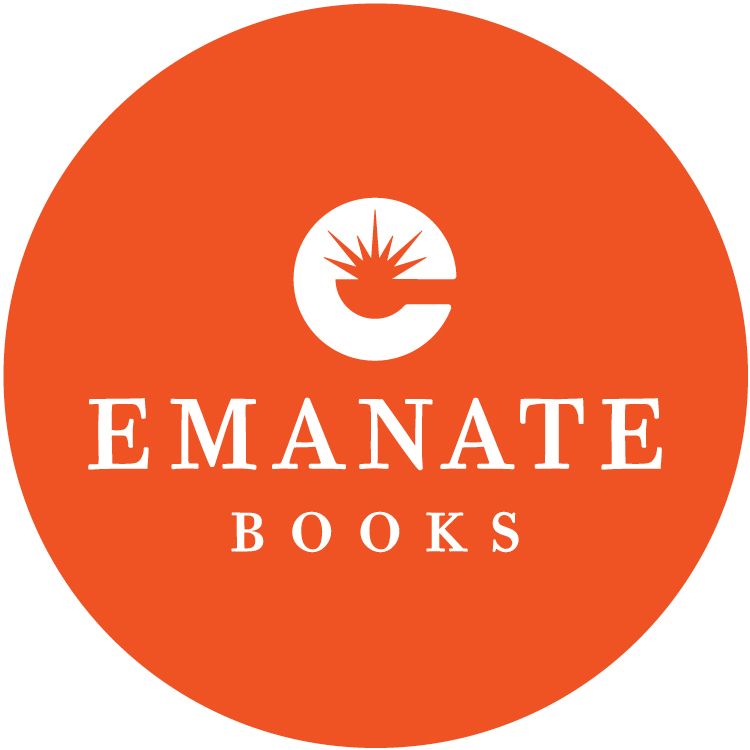 Authors at Emanate have a passion for Jesus, an abiding trust in the veracity of the Scriptures, and believe in the present-day work of the Holy Spirit. Emanate publishes topical Christian living titles alongside personal memoirs that carry a relevant message for today. Finally, Emanate is committed to publishing one historical title each calendar year. 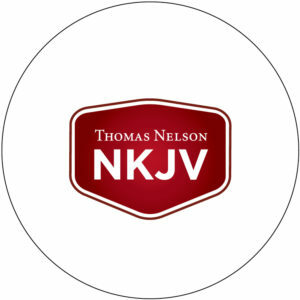 Tommy Nelson® is Thomas Nelson’s children’s division publishing a wide variety of high quality, enjoyable products that are consistent with the teachings found in the Bible. 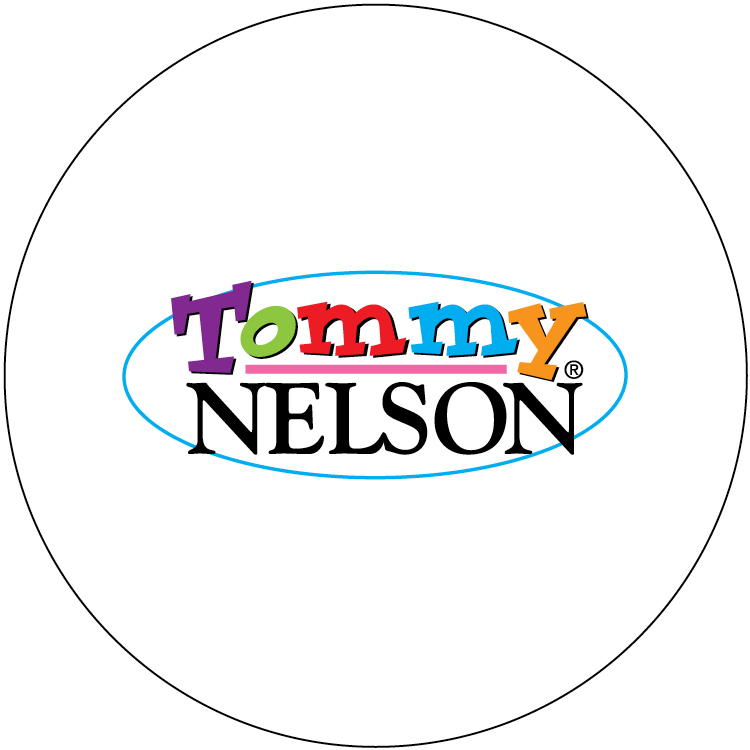 Tommy Nelson’s award-winning products are designed to expand children’s imaginations and nurture their faith while inspiring them to develop a personal relationship with Jesus. Visit Tommy Nelson's page to learn more. 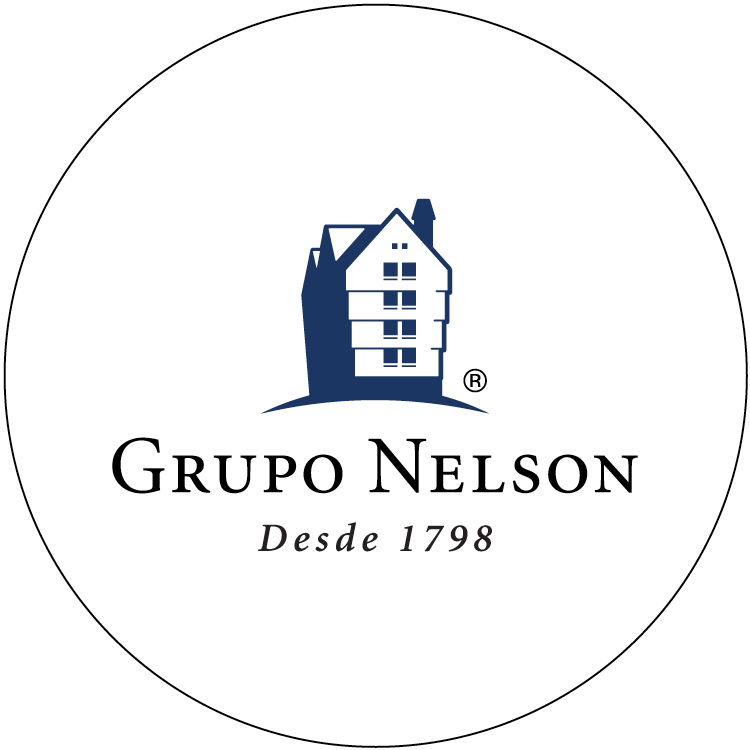 Grupo Nelson is the Spanish division of Thomas Nelson and a world leading provider of Spanish-language Christian content. Grupo Nelson publishes and distributes Bibles and best-selling books that emphasize Christian inspiration in business, culture, fiction and family-value themes. The company distributes product in more than 100 countries. For more information, please visit www.gruponelson.com. 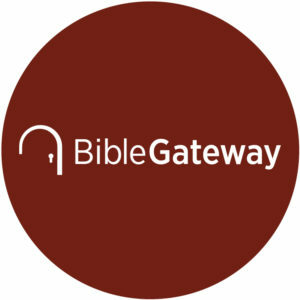 As the Internet’s largest Christian website, BibleGateway.com seeks to encourage Bible reading and scriptural understanding among Bible readers everywhere. Celebrating 20 years online, Bible Gateway offers free access to the Bible in more than 80 languages and 200 different translations. Bible Gateway’s website and app are visited by more than 23 million unique visitors per month. The company is part of HarperCollins Christian Publishing, Inc. Please visit Bible Gateway at www.biblegateway.com. 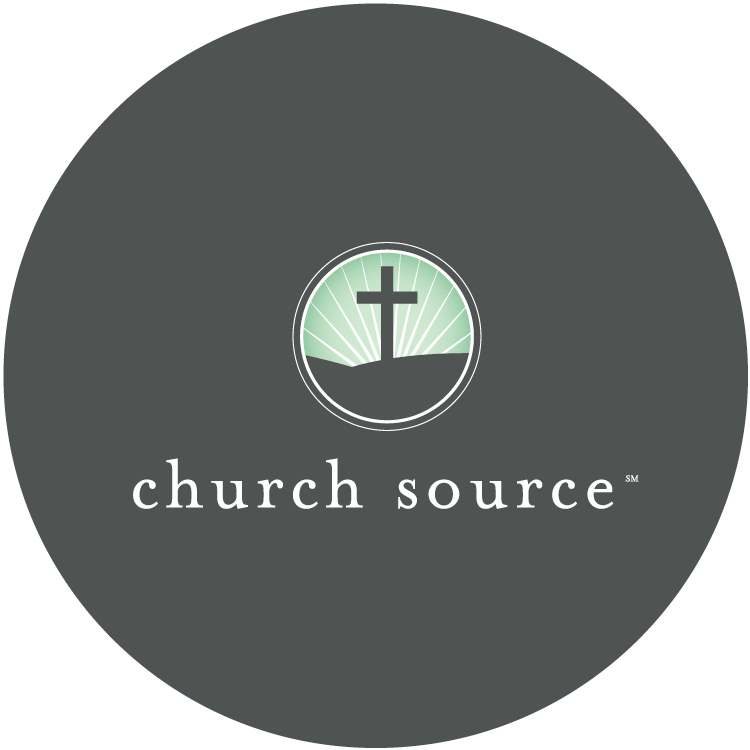 ChurchSource is an online resource for churches and ministries offering a comprehensive and focused selection of the best church resources available, handpicked by a team of ministry experts, representing respected Christian authors, the most widely read Bible translations, and theologically solid reference resources for Bible study, sermon preparation, discipleship training, and personal enrichment. To learn more, please visit www.churchsource.com. 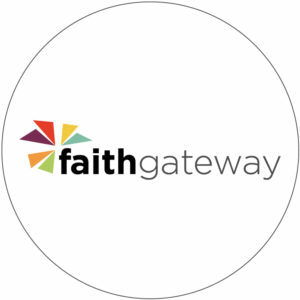 FaithGateway™ is an online Christian community dedicated to helping people grow and share their faith. FaithGateway hosts daily blog posts, devotionals, Bible studies, free downloads, giveaways and more to provide a way for readers to discover and engage with original inspirational content. The website provides an avenue for new and devout fans to connect to the world’s most popular Christian authors throughout their spiritual journey. Please visit FaithGateway at www.faithgateway.com. 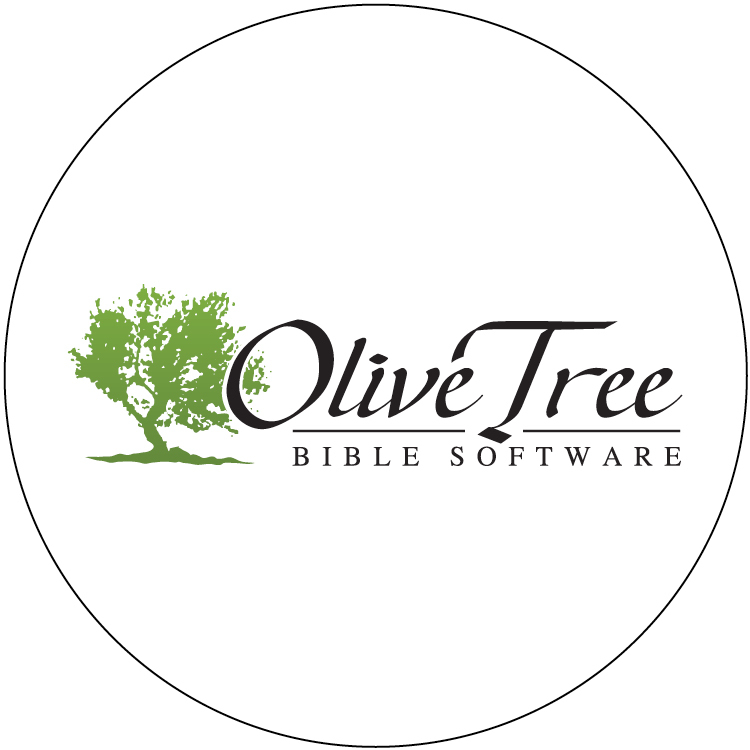 With a mission to inspire people to connect with God and the Bible through technology, Olive Tree Bible Software is committed to providing excellent Bible software and resources that are accessible through the Olive Tree Bible App. We are proud to provide technology that enriches and encourages the study of the Bible. The Olive Tree Bible App is available across all major platforms, including Mac, Windows Desktop, iPhone, iPad, Android and Kindle Fire. For more information, please visit www.olivetree.com. Books. Believers. Cozy. Conversations. 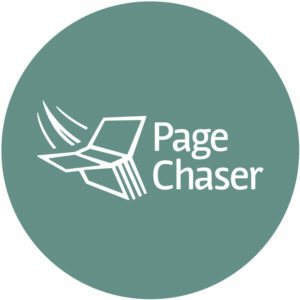 Page Chaser is a blog and social media community reaching avid readers who are also Christian. This community is highly engaged with its audience, offering e-book deals and unique audiobook content with a targeted audience ages 18-25. For more information, please visit www.pagechaser.com. Study Gateway is an online community for readers to discover great content and engage with their favorite Christian authors. Featuring nearly 3,000 video studies from renowned Christian leaders who are committed to helping you grow in your relationship with God, Study Gateway offers curriculum designed for small groups and churches with studies that provide unique opportunities to connect with our authors to answer your questions and help you on your spiritual journey. 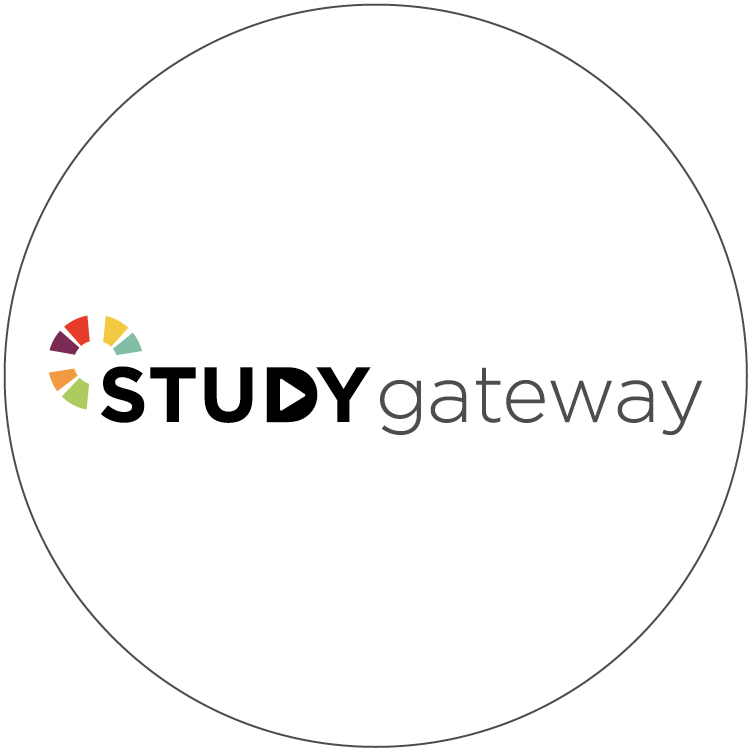 Learn more about Study Gateway at www.studygateway.com.